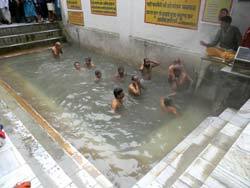 Bangalore the well known IT hub of India. 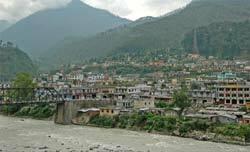 If you find some free time from your busy schedule then why do not try for the Uttarakhand State. 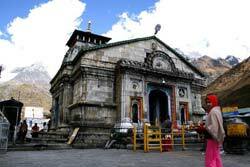 You can find the peace of mind by darshan and worshipping of the god. 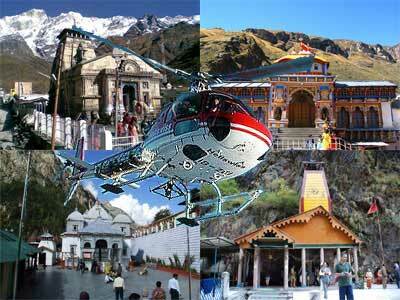 Tour Travel Tourism will provide better facility without any inconvenience. 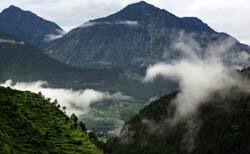 You can feel mesmerizing scenery of Uttrakhand. 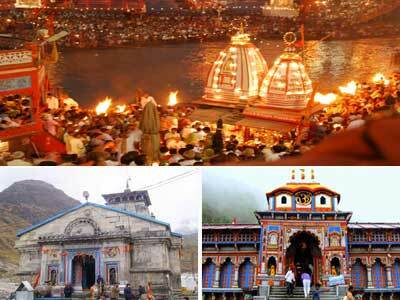 There are many buses and flights are available to New Delhi from Banglore. 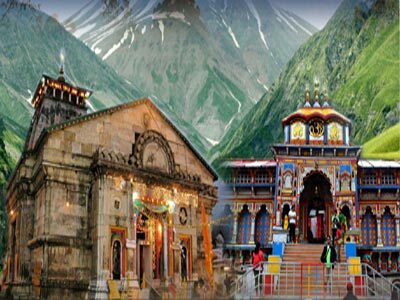 The Char Dham Yatra package from Banglore consists the journey of 11 nights and 12 days that will provide you to an unforgettable experience. 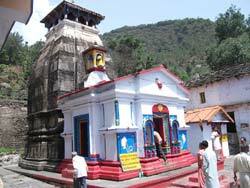 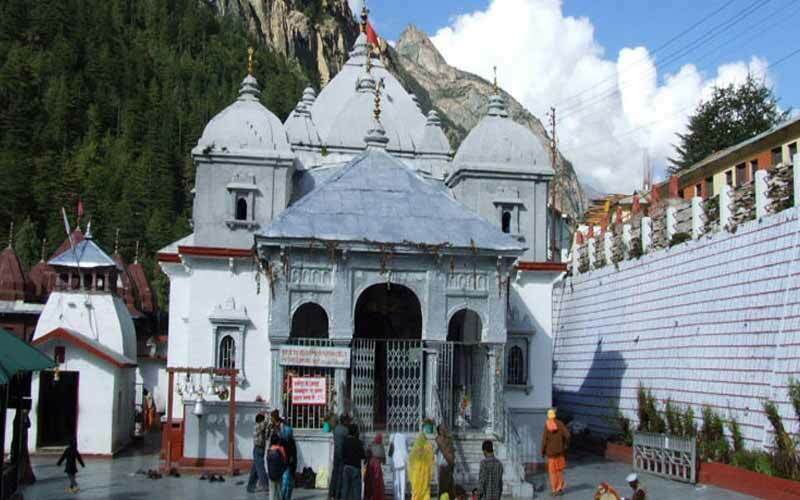 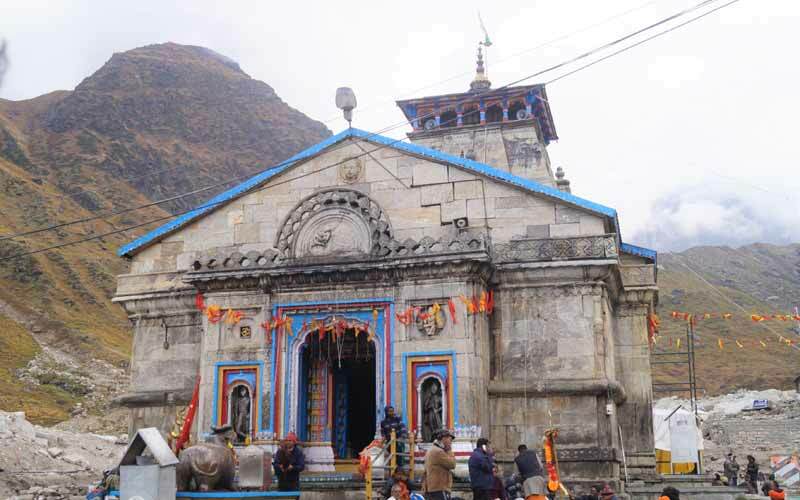 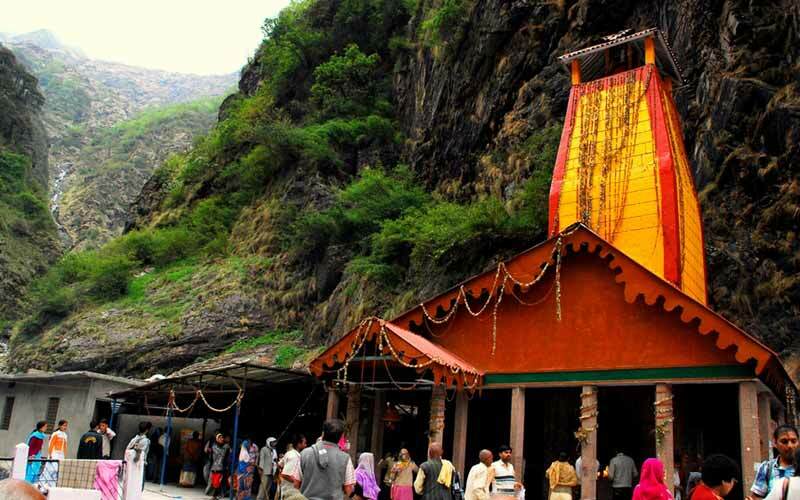 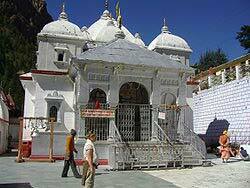 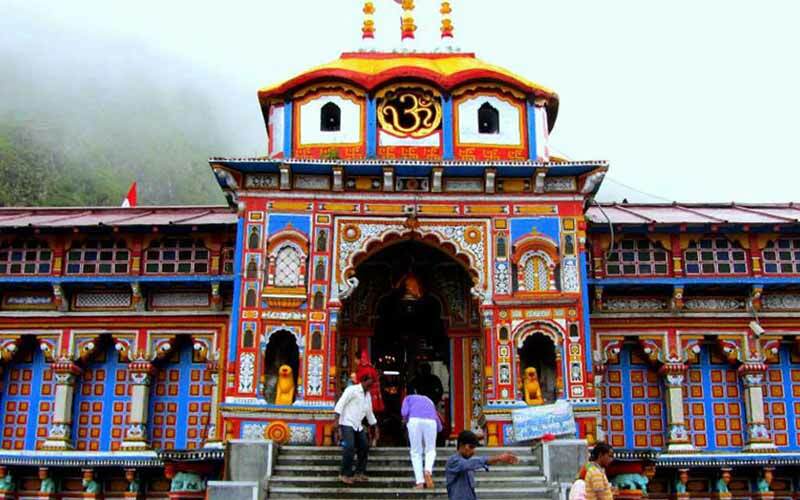 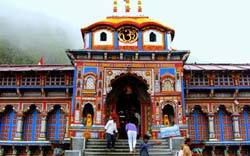 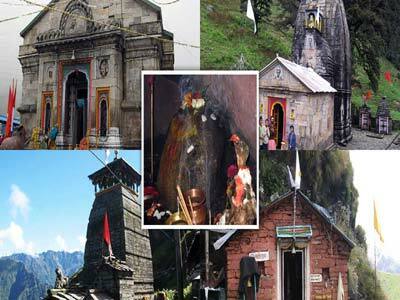 Char Dham Yatra from Banglore - Tour Travel Tourism Uttarakhand offer Chardham Yatra from Banglore. 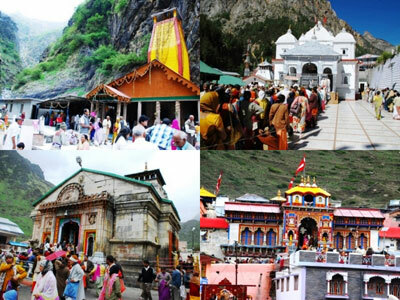 Destation covered Banglore - Delhi - Haridwar - Barkot - Yamunotri - Uttarkashi - Kedarnath - Guptkashi - Badrinath - Rishikesh - Haridwar - Delhi. 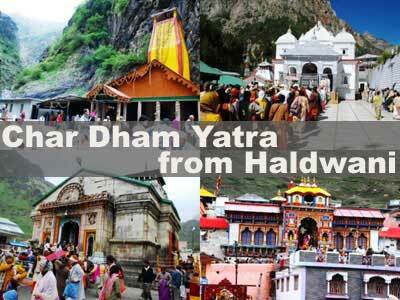 You can reach Delhi, Haridwar, Dehradun by train or flight. 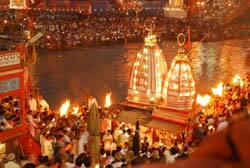 If package start from delhi then we take 11 nights and 12 days or Yatra start from haridwar then we take 9 night 10 days.